The 15' Saturn Whitewater Raft is longer, wider, and has larger tubes than our 14’6" inflatable raft and yet is still a very manageable size for shooting tight rivers in low water. 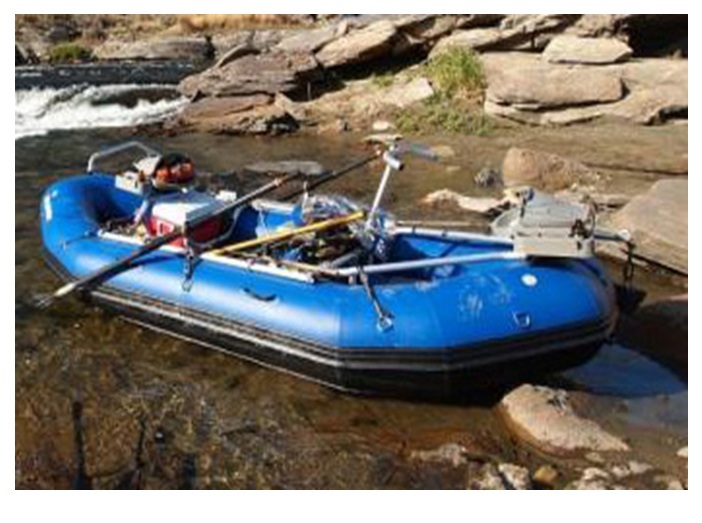 The increased capacity for storage and passengers makes it a great raft for those fortunate enough to get yearly opportunities for weeklong trips with family and friends. 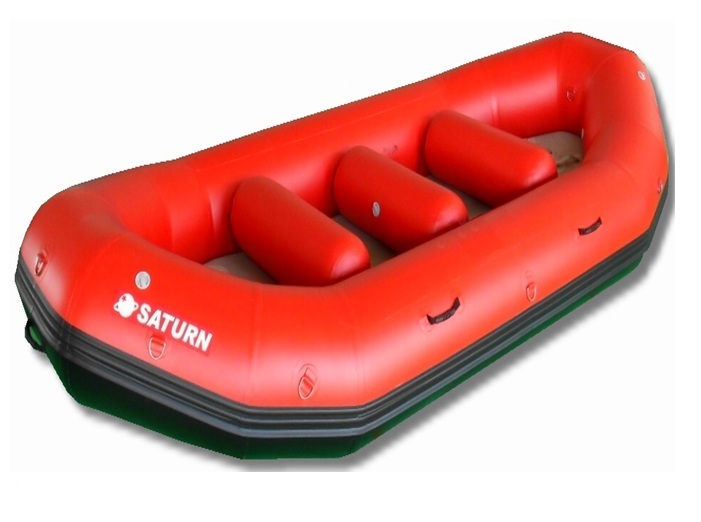 This raft is strong enough to stand up to all of the abuse guides and outfitters can dish-out. 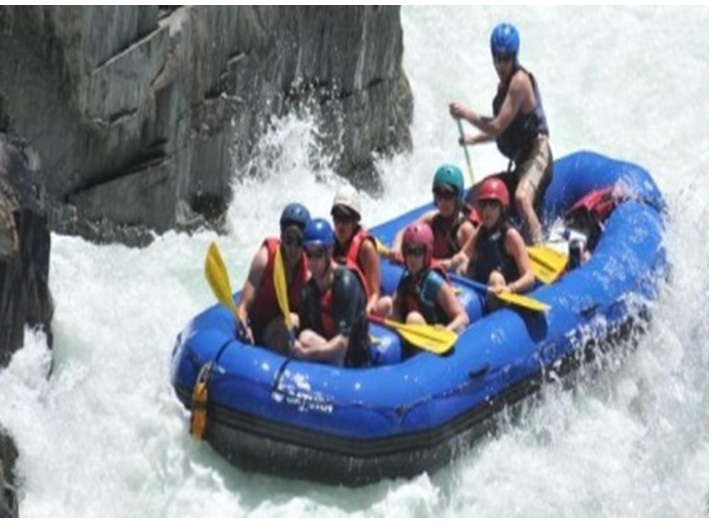 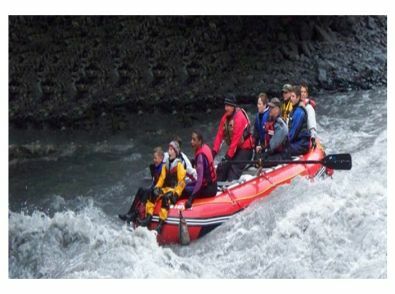 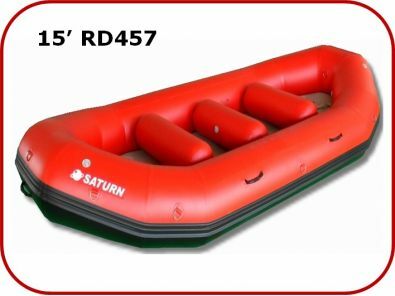 The 15' Saturn Whitewater Raft is currently the most commonly used whitewater raft for our outfitters and is also a favorite of our customers who want the valuable added storage capacity and passenger room for those multi-day or multi-week floats.